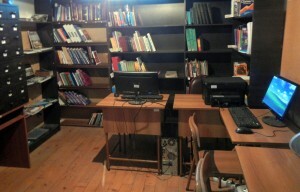 The book fund of the Black Sea Business Academy library counts about 1000 units and it is still growing. 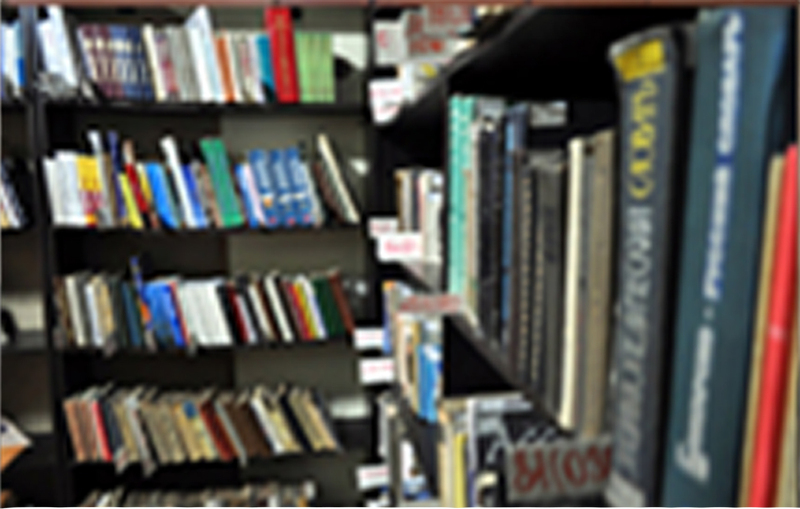 The library has both, thematic (card system) and Electronic catalog. 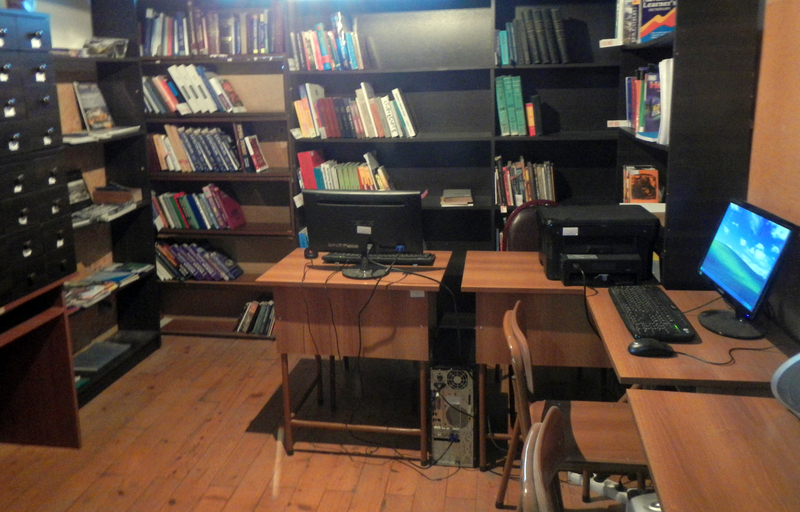 There are stored basically Georgian, Russian and English language professional (printed and electronic) literature, including all the books which are indicated in Black Sea Business Academy’s modules. 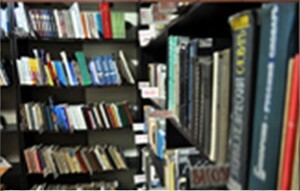 Library materials can be used both on the place, in the reading room, as well as for the withdrawal. With library can benefit only current students and staff of The Black Sea Business Academy- after presenting the relevant evidence. For more information, please see our library’s regulations. Monday through Friday from 10:00 am to 18:00 pm.